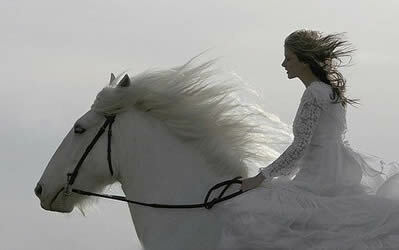 Ridin' on a milk–white stallion, he came at the stroke of eight. Brief: The story of a beautiful maiden lass called Mary. One day, a wealthy countryman rides up to the gates on his white stallion and asks Mary's father for her hand in marriage with the promise of gold and silver and everything she could ever want. The father accepted and a wedding date was set. Mary was not interested as she was in love with a soldier boy and had promised herself to him. She was later found dead along with her lover in a deep stream nearby at around midnight on the day of her wedding. Kilgory - a townland of Kilnoe - a civil parish in County Clare, Ireland. "Step It Out Mary" lyrics are provided for educational purposes and personal use only.